A Place To Call Home’s David Berry is set to return for the much anticipated new season of our favourite time travelling drama, Outlander. 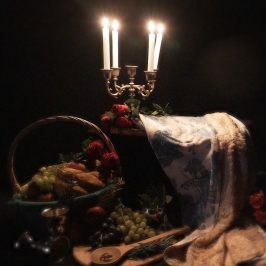 Berry who portrays Lord John Grey, an earnest British soldier and closeted gay man who — like many characters in the drama — quietly yearns for James Alexander Malcolm MacKenzie Fraser, played by Sam Heughan arrives in the Thirteen Colonies before season’s end — and, thanks to circumstances beyond his control, he’ll stay longer than he originally intends. 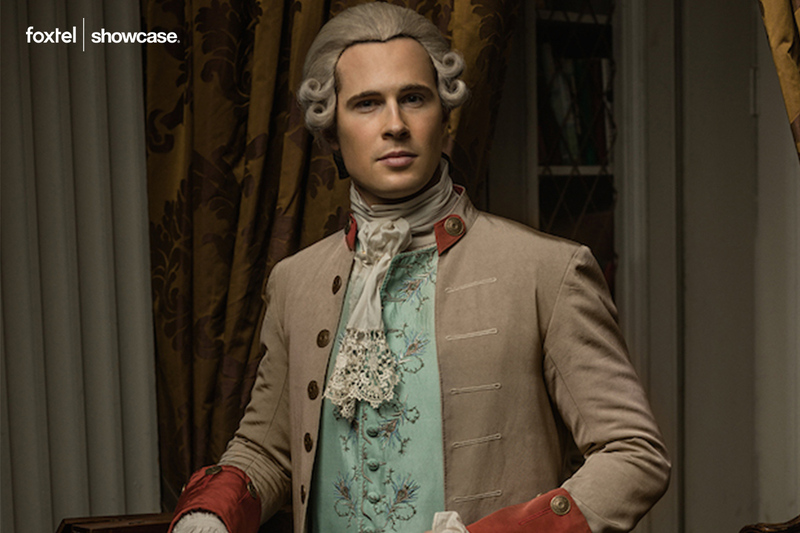 “David Berry has just been remarkable – and those scenes between Jamie and John Grey are just; for me, my favourite scenes” gushed Sam Heughan at the FYC event for Outlander. 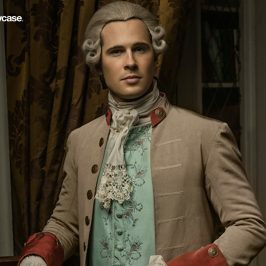 If the series closely follows the novel ‘Drums of Autumn’, we also know that Lord John Grey also will play a rather important part in another Fraser’s storyline as the episodes continue. 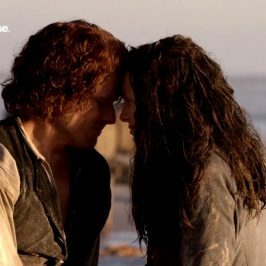 Season 4 of Outlander will premiere SAME DAY AS THE US on Tuesday 5 November. 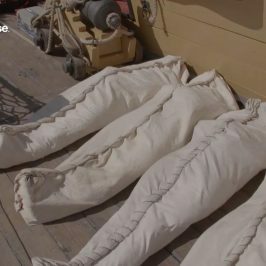 WIN: Limited Edition Outlander Blankets! 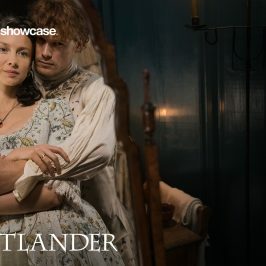 NEWS: ‘Outlander’ Season 4 Premiere Date REVEALED! 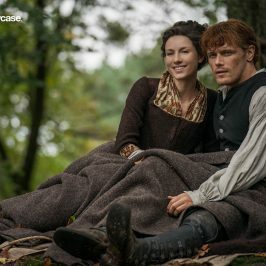 ‘Outlander’ Season 4 Premiere Date REVEALED!